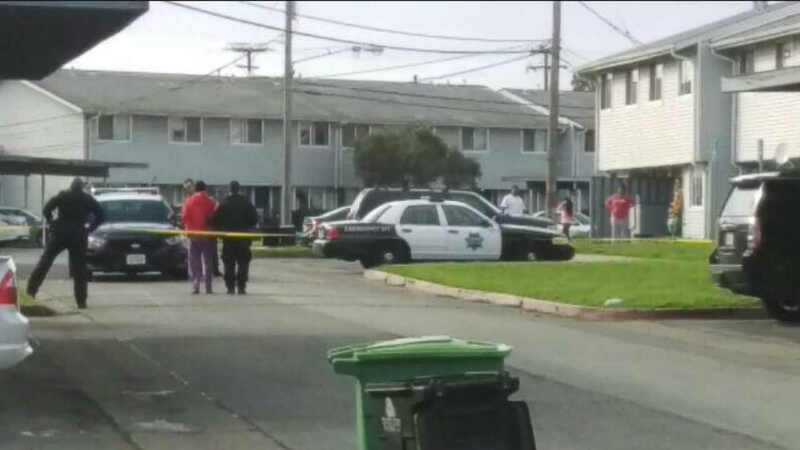 TREASURE ISLAND, Calif. -- A police standoff involving a robbery suspect armed with a gun prompted street closures on Treasure Island Saturday. Police responded to a report of a robbery involving a man armed with a gun at 10:43 a.m. on the 1300 block of Gateview Avenue. The suspect reportedly fled into a residence on the 1200 block of Mariner Drive. Officers set up a perimeter around the home, and street closures were in effect at Mariner Drive and Gateview Avenue. Muni buses were being rerouted due to the incident.